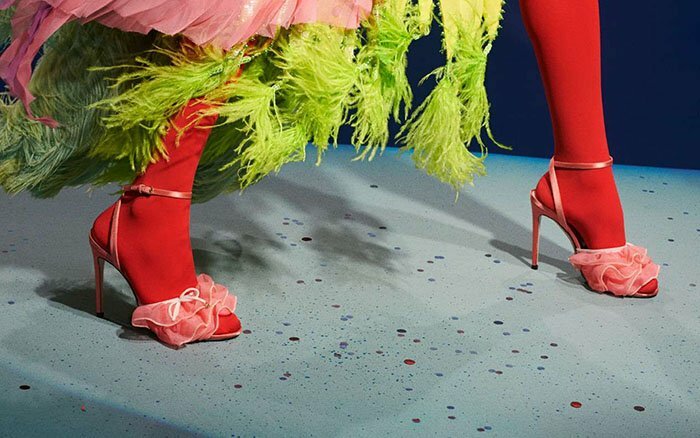 How can you tell if the Gucci shoes that you are about to buy online are authentic? Follow these 11 simple steps to ensure that you don’t end up with a pair of fake shoes. Also, make sure you check out our guide showing how to identify scam websites and how to tell if a belt is authentic. Despite passing through the hands of one talented designer after another, the iconic Gucci boxes did not change much over the years. To this day, there are only two known box designs used by the brand: the black and white version, and the iconic brown one. For the former, the entire box should be in black apart from the cover. The cover will have a black frame around the white part which makes the packaging look more seamless. A delicate ‘Gucci’ logo is typically placed on the bottom area. The white part should be stark and should feel slightly corrugated. The brown box should have the ‘Gucci’ logo printed on the center of the cover. Most fake boxes use a tightly-spaced logo or print it too big – the original one will always look sophisticated. The ‘GG’ emblem is embossed in a chain-like pattern all over the box. The box should feel strong and not flimsy. As with the boxes, Gucci dust bags also come in black and white or brown. Dust bags are a bit harder to distinguish since they have changed several times over the years. If you come across a dust bag that is unfamiliar, always check for the following: quality material, accurate print, alignment, and stitching. Luxury goods should get all of these perfectly. The newer dust bags are usually white with black drawstrings. A small ‘Gucci’ logo should be on a gray background with a black frame. 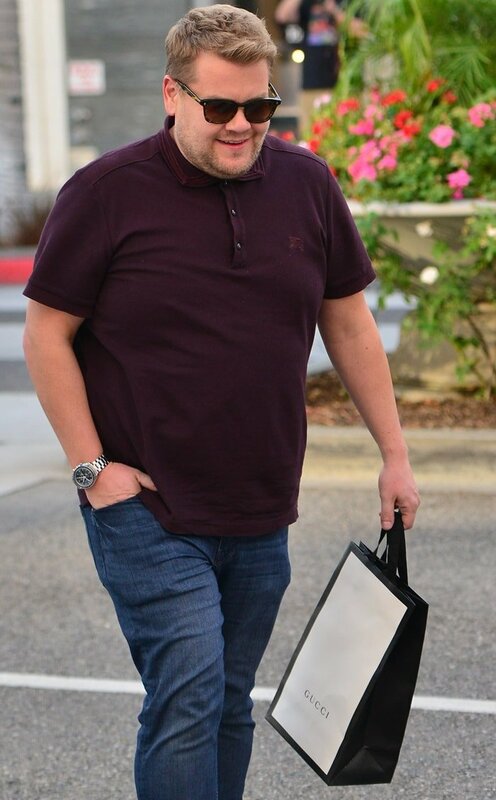 The material of the bag should be satin-like. Authentic Gucci products should come with two dust bags (one for each shoe). Counterfeit Gucci usually includes only one. The sticker label on the box should match the details of your purchase. Most counterfeiters won’t bother changing the information so make sure to check this thoroughly. An authentic Gucci label typically includes a serial number, description or model name, color, size, barcodes, and a line drawing of the product. Watch out for labels that have actual product pictures or handwritten information on them. The label on the side should not be plastered on a separate piece of paper. It should be stuck directly onto the box. 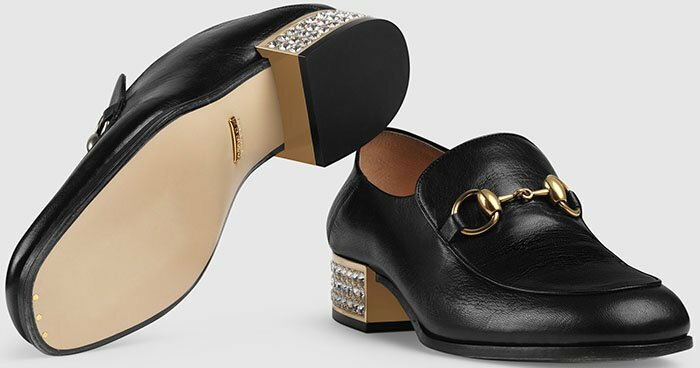 Some Gucci shoes come with a Firenze 1921 card. 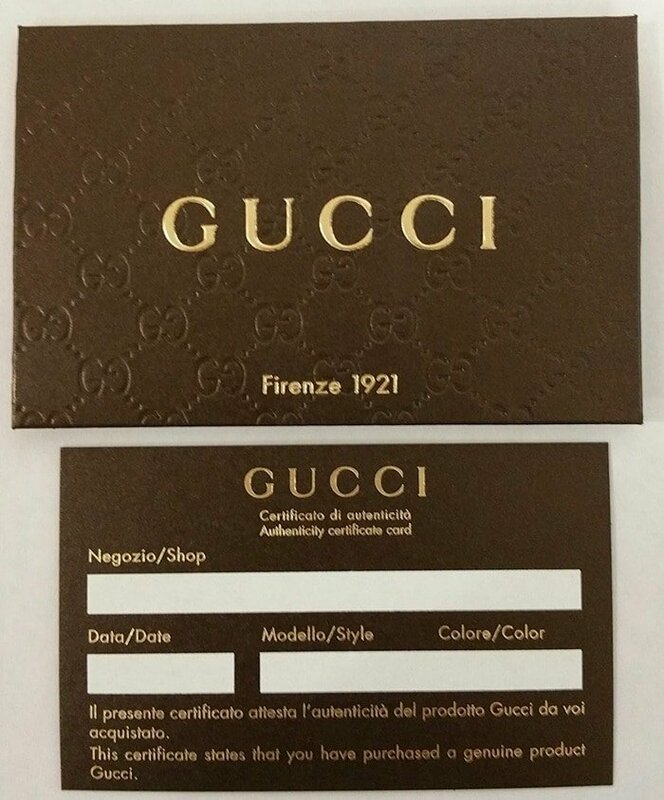 These are brown cards with the ‘Gucci’ logo printed in yellow gold at the center and ‘Firenze 1921’ right underneath it. The ‘GG’ logo pattern is embossed across the card. It goes without saying that luxury goods connoisseurs should know quality materials from afar. The big two are hardware and leather. Go window shopping and acquaint yourself with the feel, smell, and look of authentic leather. Know the weight and shine of quality hardware versus painted plastic ones. Read up, ask, and seek different kinds of luxury materials. Luxury goods cost a lot of money for a reason. Apart from quality material, the main difference between originals and counterfeits can be easily spotted in their construction. One of the basic things you must familiarize yourself with is stitching. 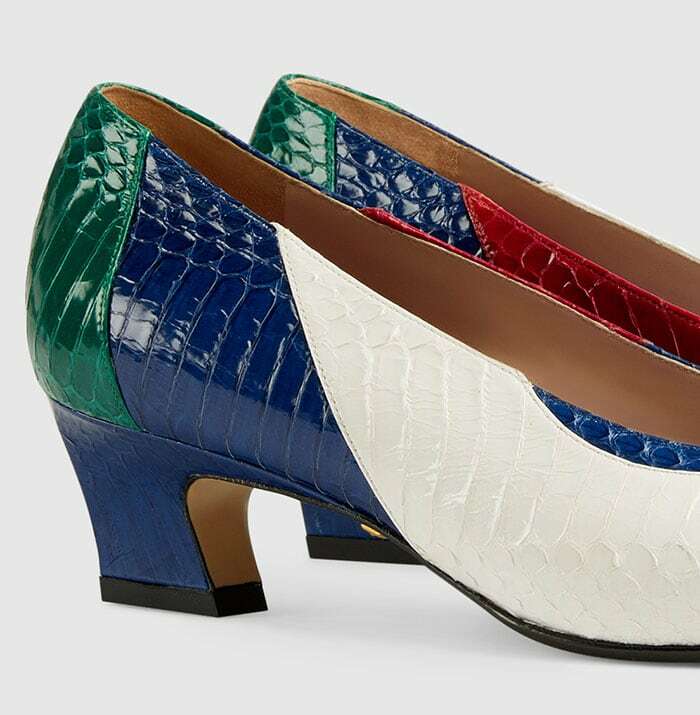 Gucci prides itself on accurate construction so expect the stitching to be perfect. Be wary if you spot even one stitch out of place. Another thing to watch out for is glue. Luxury goods typically do not use glue and are instead stitched together from start to finish. Counterfeit shoes often skimp on quality lining materials. 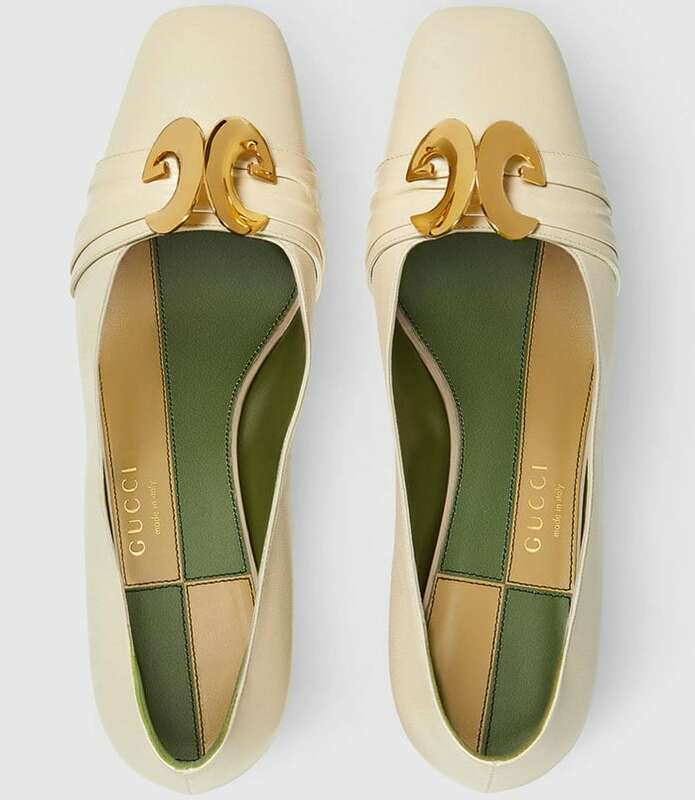 An original Gucci shoe’s inside lining should be made of supple leather. Meticulously inspect the logo for any sloppy lines or bleeding corners. The print should be crisp and clean. The bottom should always say “made in Italy” in lowercase. Each style has a corresponding serial number tucked somewhere within the shoe. It is comprised of two things: a six-digit style number and the sizing (eight number in total). For sneakers, the number can usually be found at the heel of the lining. In some cases for women’s shoes, it could be outside of the sole just above the sizing number. Double check the shoebox label. The numbers should match the ones embossed on the shoe. 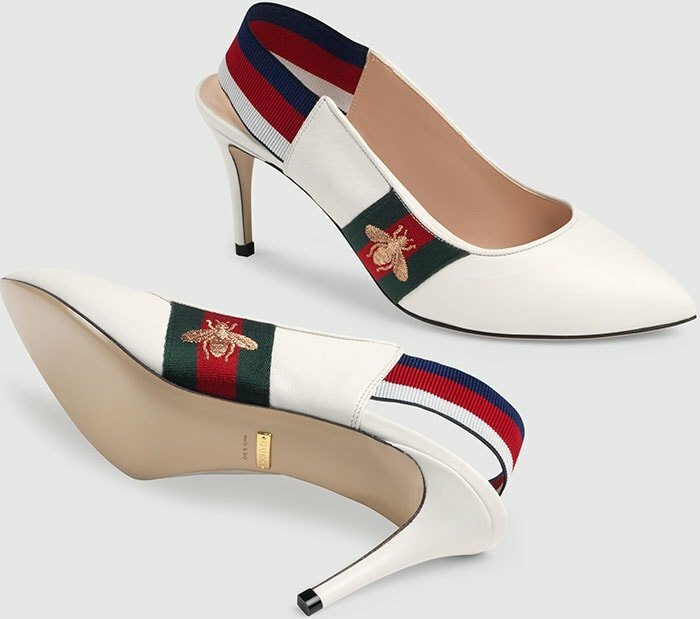 One Gucci trademark that is habitually ripped off is their iconic stripes. The green and red hues are very unique: a Ferrari red stripe runs across the middle of forest green stripes. The width of the green stripes should be about 3/4 inch wide on each side. Some counterfeiters are sloppy when it comes to getting the colors right. Fakes usually have brighter greens and reds. If you come across merchandise that uses glossy or loud textures for the stripes, be wary. Gucci typically renders their iconic stripes in a matte and muted manner. For dress shoes, the soles are usually made of authentic leather. Knockoffs typically have soles wrapped in synthetic material. You can usually find the ‘GUCCI’ logo, ‘made in Italy’ mark and the shoe size on the soles. Less traditional designs, however, may vary. Even the brightest of bright minds fall prey to ill-intentioned eBay sellers. Always buy from accredited vendors to avoid counterfeit goods from arriving at your doorstep. Study official merchandise photos at Gucci’s official website and compare the item you are eyeing. Have good discernment on the pricing. If a pair is originally priced at $400 is being sold for $89.99, it is likely fake. Watch out for items that come in high inventory as well.